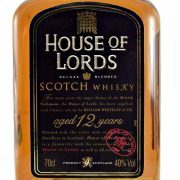 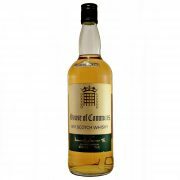 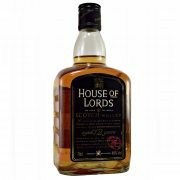 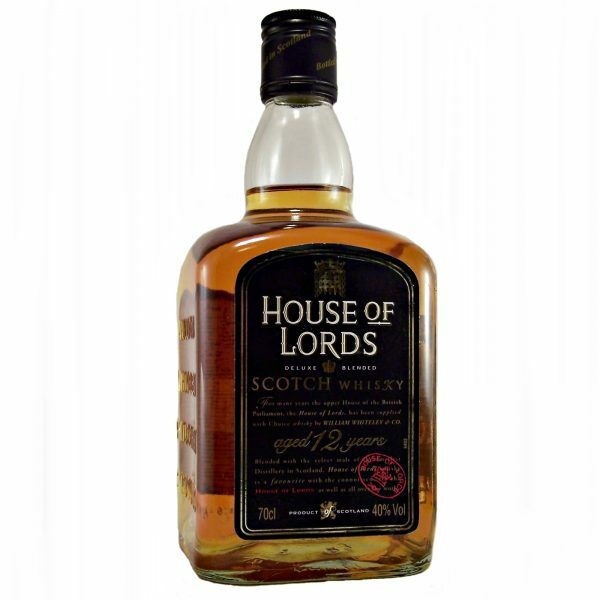 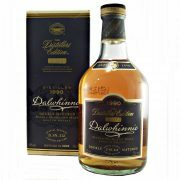 This rare old discontinued blended Scotch Whisky was bottled for the House of Lords by William Whiteley & Co. of Pitlochry. 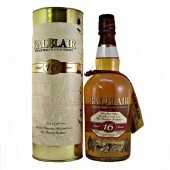 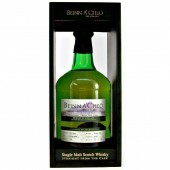 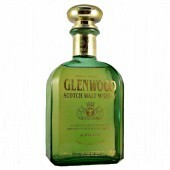 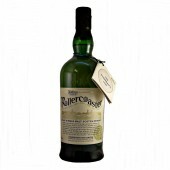 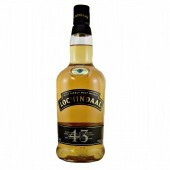 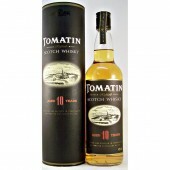 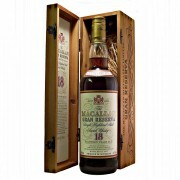 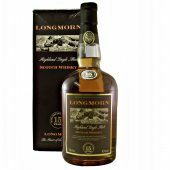 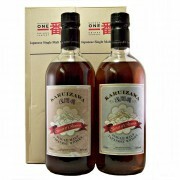 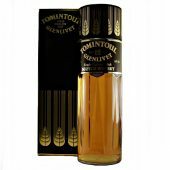 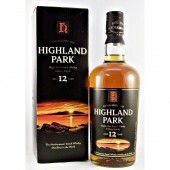 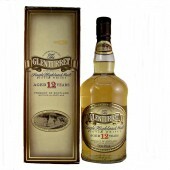 Blended with a high proportion of Edradour Malt, this Scotch is a 12 year old. 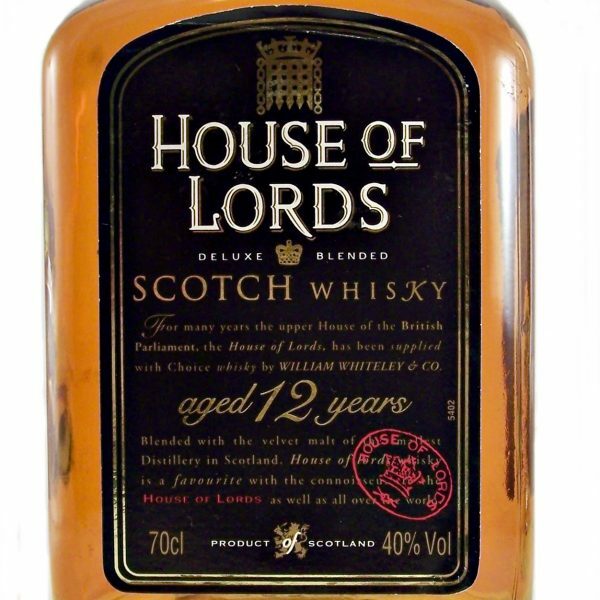 Which probably dates from 1990’s.